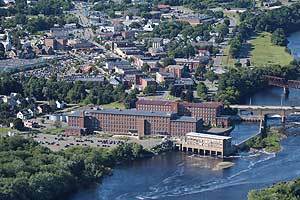 Welcome to Waterville, Maine a beautiful and diverse city in the heart of central Maine. With a population nearing 16,000 it is a great place to live in or visit. Waterville, Maine is located at Latitude 44.545731 and Longitude -69.661259. The city is in the Eastern (GMT -05:00) time zone. Telephone area codes in Waterville include 207. This hometown does use daylight savings time. Waterville, Maine is situated in Kennebec County. Kennebec County has an average elevation of 47 feet.